Skidmore College offers a variety of programs for children of all ages during the summer months. 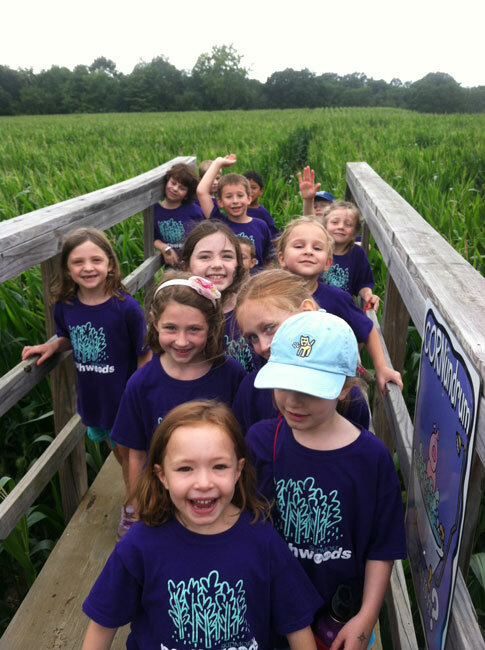 Camp Northwoods, Skidmore's day camp for children entering grades 1-6, offers an exciting program of sports, cultural arts, nature study and relaxed play. Our goal is to provide a variety of fun activities that happily challenge the imagination, intellect, and body. The camp's home base is Falstaff's Pavilion on the Skidmore College campus, but campers frequent the Williamson Sports Center, Schick Art Gallery, Tang Teaching Museum and Art Gallery, and Zankel Music Center. The daily enrichment activities led by the qualified staff are supplemented by weekly field trips to recreational and historical sites, and visits by special guests. Children will also enjoy arts and crafts, ceramics, games, hiking, and daily swim time. One and two-week sessions are available. 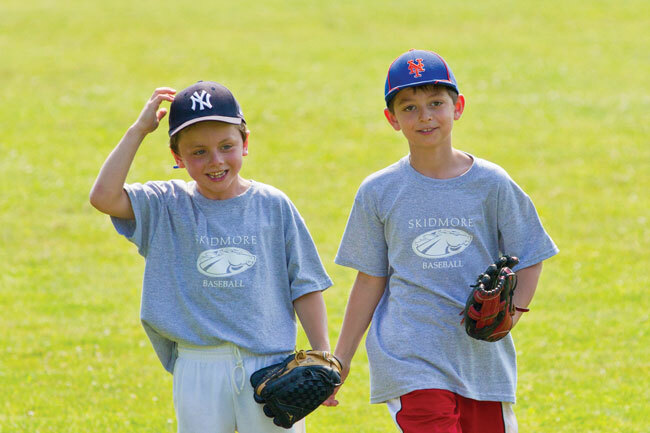 Skidmore College also offers a wide array of Sports Camps from June through August for children of all ages. Choose from baseball, lacrosse,swimming, basketball, tennis, soccer, volleyball and field hockey. Children learn the concept of teamwork while acquiring the necessary skills for his or her sport of choice. Adults, novice or experienced, can participate in a rowing program offered throughout the spring, summer and fall at the Boat House located on beautiful Fish Creek. All other programs are held on the Skidmore Campus at the Sports and Recreation Center and/or the adjacent fields. For more information, or to register online visit the Camp Northwoods Website, Summer Sports Camps Website or call the Office of the Dean of Special Programs at (518) 580-5596.